Order Your Book Today! 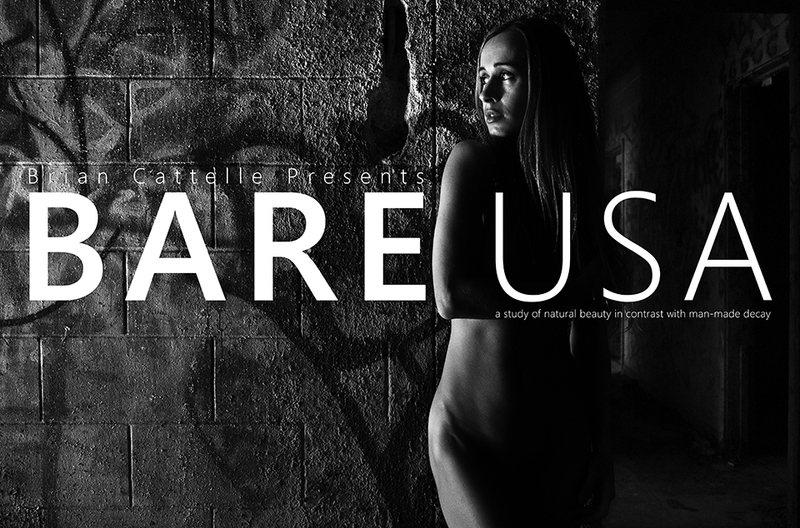 BARE USA has been printed and limited edition books are available. Click below to get yours. There’s only 25 left in stock. BARE USA is printed by Puritan Capital, the only printer in the USA that has the technology to digitally print a true black and white image. The book will rest in a handcrafted one of a kind box. This 14 x 9.5 inch hardcover book is filled with over 150 unique images, most of which have never been seen before. You also get 50 stories from the road, one from each state. Each book will come signed and numbered with a certificate of authenticity. This book is 100% made in the USA! Only 100 copies of this book will exist in this size and format. Check out the video for a full discription of what you’ll be getting. Also available in digital format! It’s just like the real thing only digital and only $25! It even comes signed and numbered and the file is specifically made out to you. These hi resolution images can be views on any device, from your smart tv, computer, phone or tablet! Please note, each digital book is specially prepared for you so please allow 48 hours to receive your link to download the file.